With the advent of computers, mathematical modeling became part of CAE (computer-aided engineering) in engineering and many areas of the physical sciences. 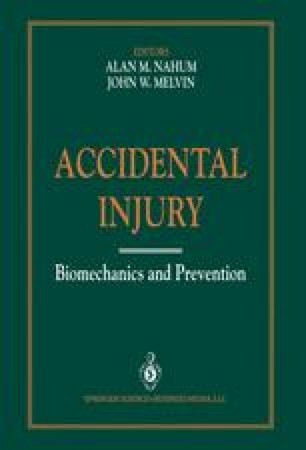 Almost 28 years have elapsed since McHenryl proposed one of the first mathematical simulation models to describe the dynamic response of a vehicle occupant involved in a collision event in 1963. Since then, many more sophisticated models have been developed for simulating occupant kinematics in crashes. During the past decades, a great deal of emphasis has been placed on the use of mathematical models in research and development in the field of automotive safety.